Could you be an Entrust Care Partner? We are seeking to recruit individual workers who can offer support to children, young people, or adults on a one-to-one basis. This flexible and enjoyable work can make a real difference to families. 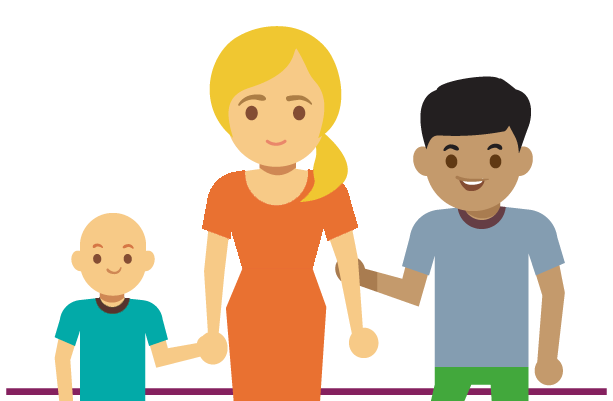 We offer good rates of pay according to level of experience, a choice of contract options, excellent induction, training and support, plus working hours to suit you in negotiation with families. Could you join our Entrust Care Partnership Team and make a difference? 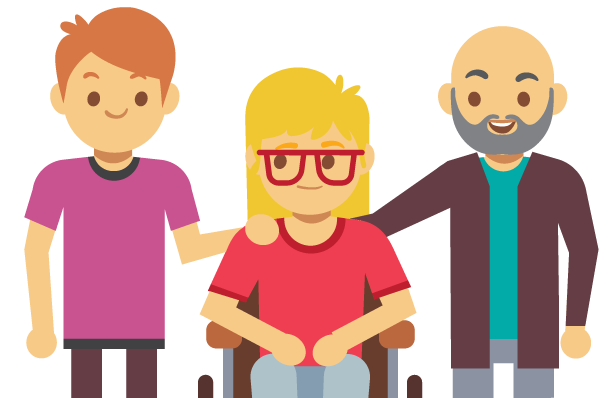 We are seeking staff to provide 1-1 support in enabling children, young people and adults with a disability/additional need, to access regular short breaks, in their home or local community. We have positions avilable on a zero hour contract across Warwickshire and Solihull. Relevant NVQ 2 qualification and previous experience desired. As a growing organisation we are looking for enthusiastic people to join our team at this exciting time.